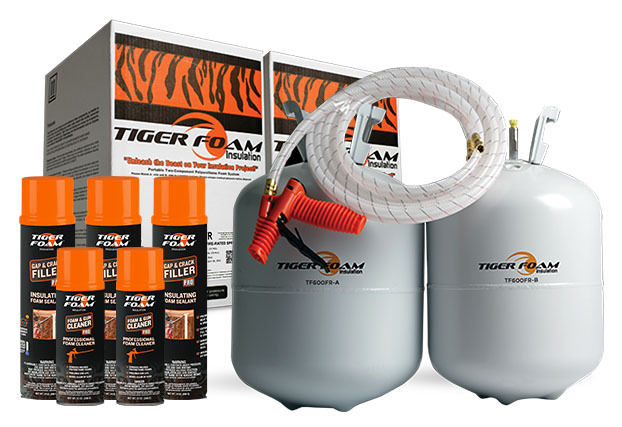 For over 20 years, Tiger Foam™ has been a proven leader in the insulation industry, providing spray foam insulation, supplies and accessories to homeowners and contractors alike. We offer retail sales for small projects and wholesale, bulk pricing for bigger jobs. Our expert customer service team is always available to answer questions and help plan projects. 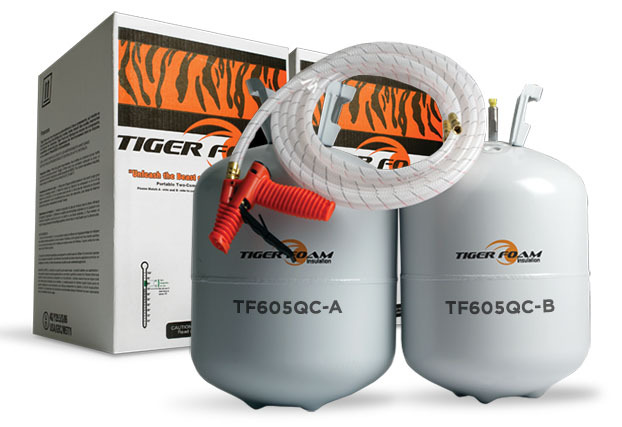 Whether you’re trying to save money on your monthly energy bills or working to satisfy your customers, Tiger Foam can help. Most of all, our products provide high performance and great value. Become a customer today and get you the tools you need to start saving energy dollars! 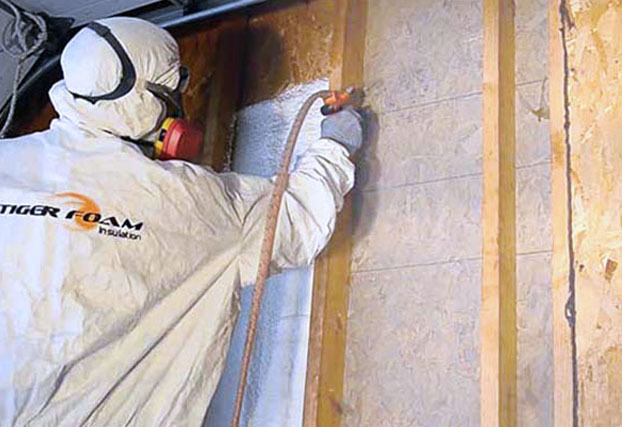 E-84 Fire Rated Closed Cell Foam – Our highest r-value product at r 6.89/inch. Available in 200 and 600 board foot sizes. Quick Cure Foam – Our most economical formula. Open Cell foam – Excellent for noise cancellation, available in 1350 Board Foot Kits. 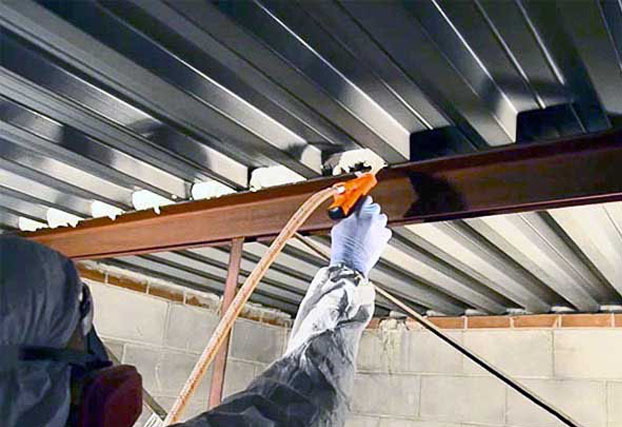 Fire Block Pro – an ASTM E814 certified foam for fire-blocking penetrations around wires, pipes, ducts and other items in single family residential construction. Window and Door Pro - specifically engineered as a low pressure, low expansion formula to eliminate warping or bowing of door and window frames. Gap and Crack Filler – General purpose foam for filling, insulating, and sealing gaps, cracks, and openings in the interior and exterior of buildings. Accessories - We carry a complete line of safety equipment and application accessories. 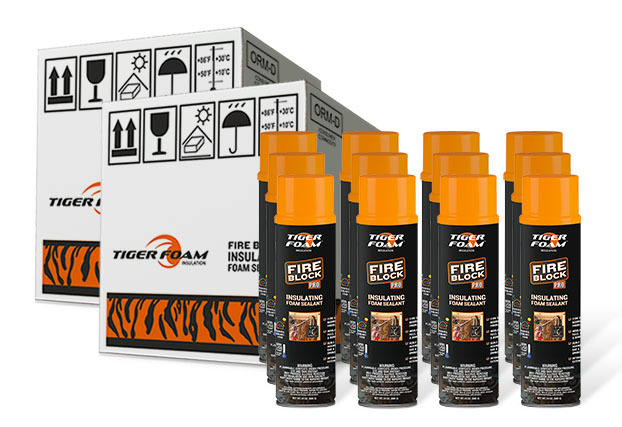 Tiger Foam spray foam insulation is manufactured using the best quality blowing agents and fire-retardant chemicals available today and DOES NOT contain CFCs, VOCs, Formaldehyde or PENTA-BDEs.